When Nel Stewart returns home due to the sudden death of her mother, she realizes her beloved father, Jakob, is struggling with dementia. 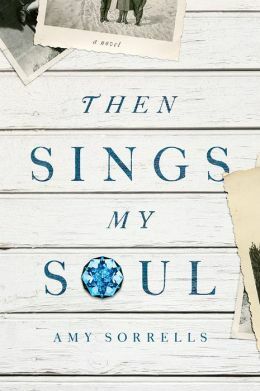 With the reappearance of a high-school sweetheart, deliveries from Ukraine addressed to her, and the discovery of a mysterious, vintage aquamarine gemstone, Nel senses God is pulling her into the past to restore their faith and their futures. Told partially through Jakob’s flashbacks of fleeing genocide-ridden eastern Europe at the turn of the twentieth century, the novel combines elements of mystery, history, faith and romance to reveal how God redeems the broken years … and our future.